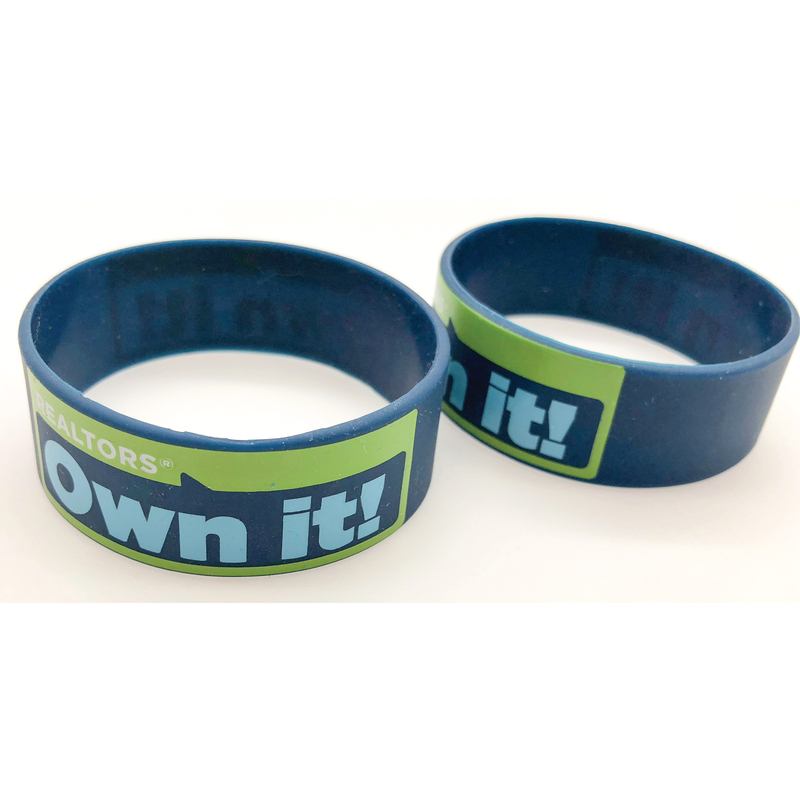 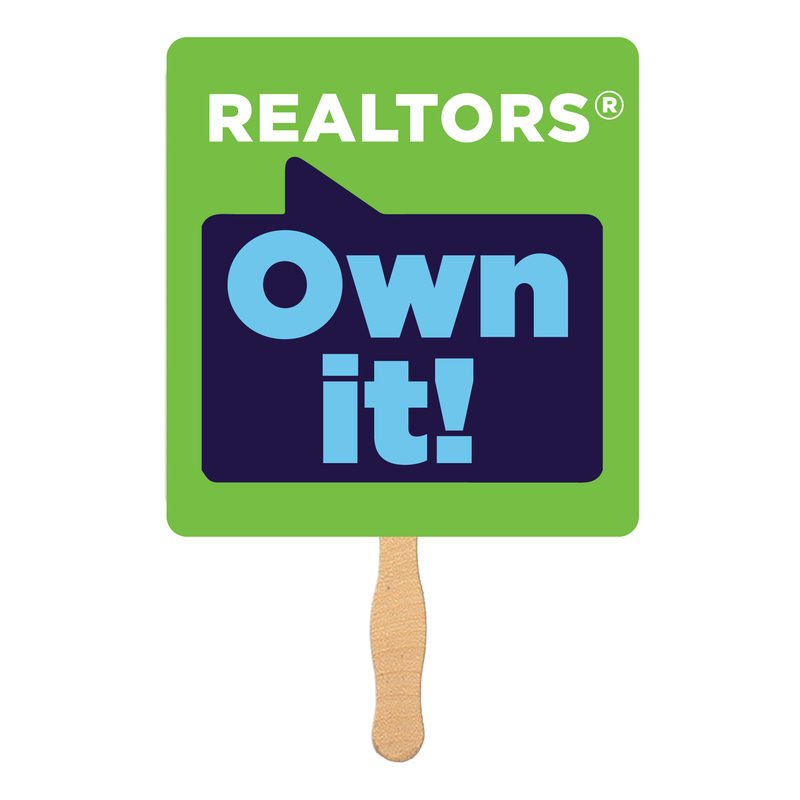 REALTORS® want to own this! 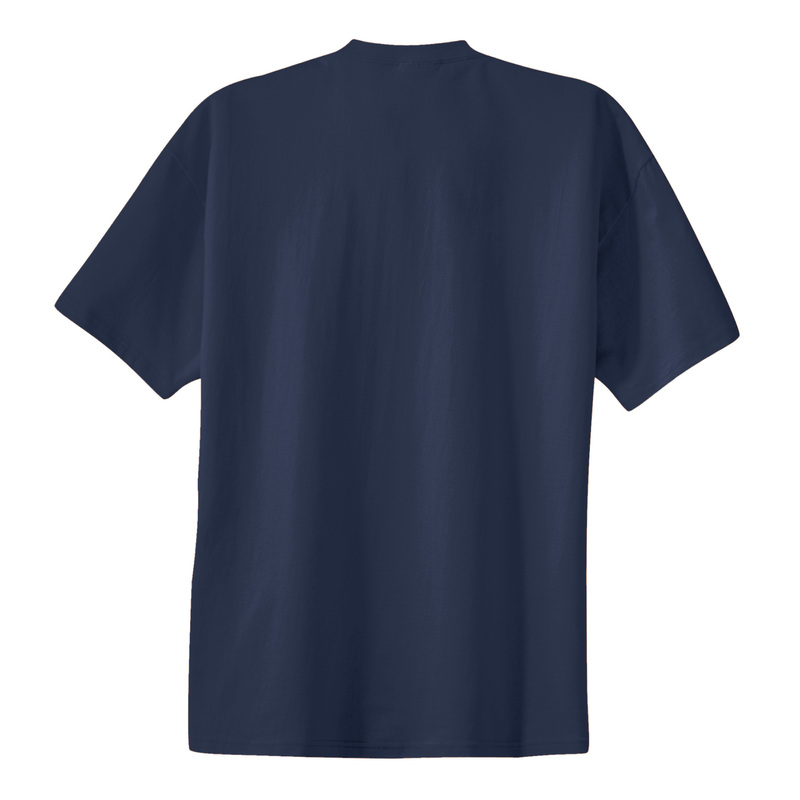 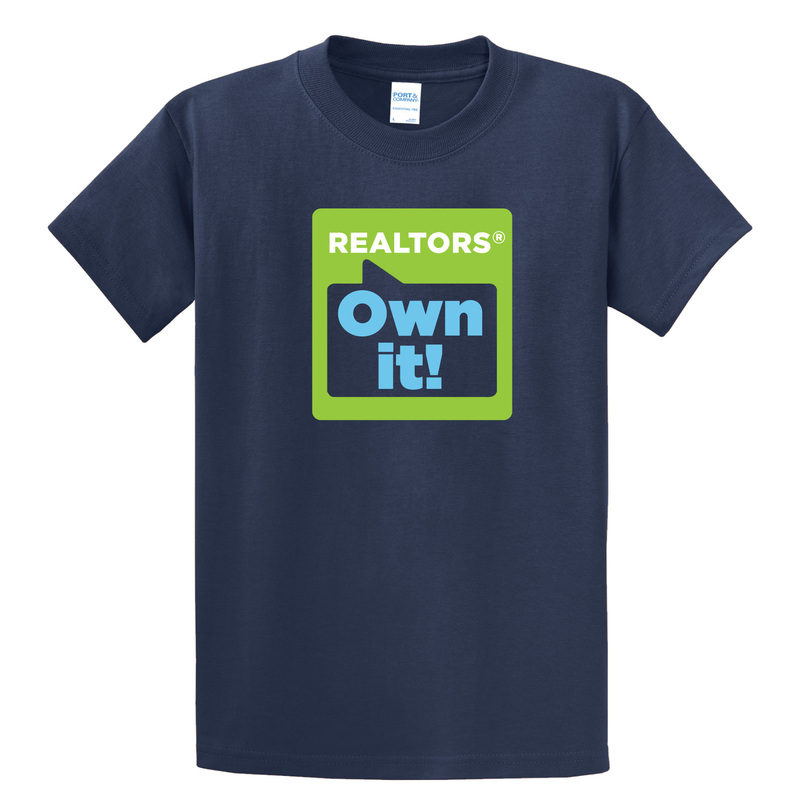 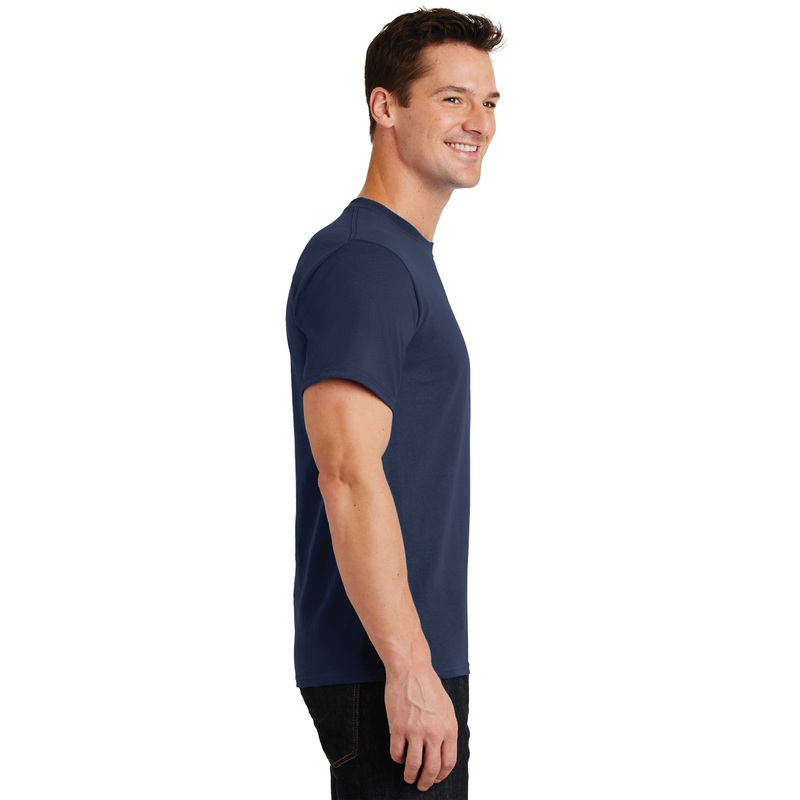 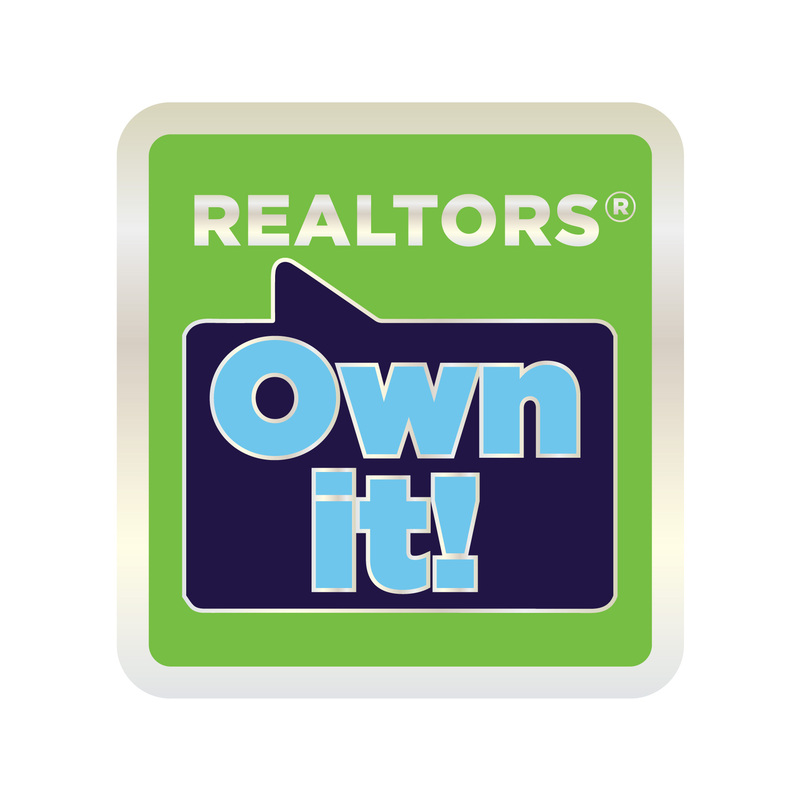 100% Heavyweight Tee navy tee shirt features the three-color REALTORS® Own It! 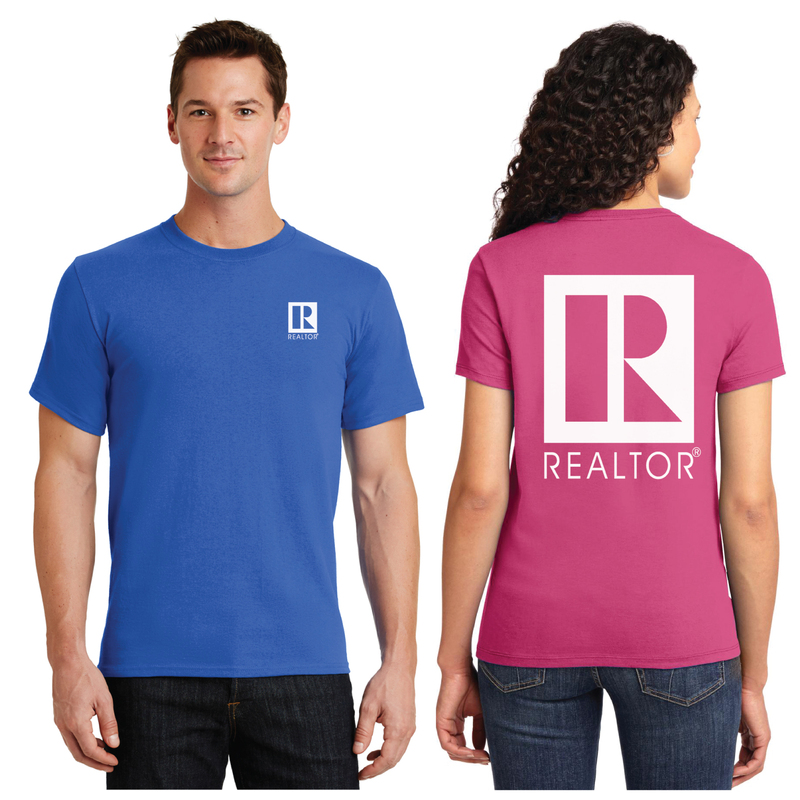 logo across the chest.